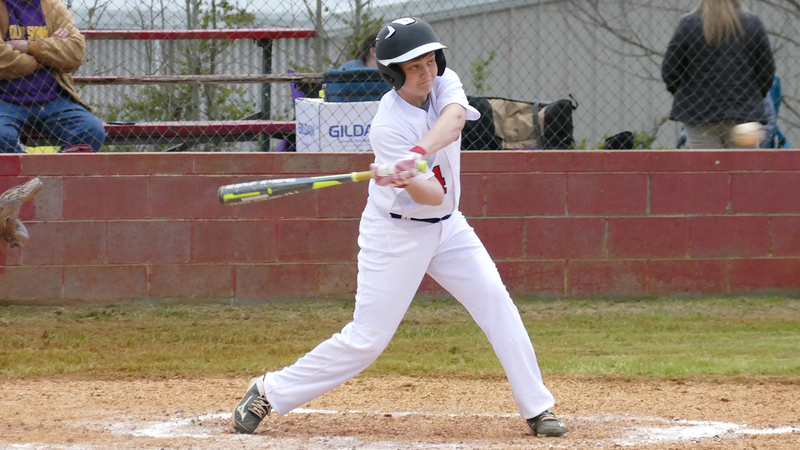 Oliver Spring, TN — The Spring City Middle School Baseball team continued to dominate competition with 14-0 win over Oliver Springs on Friday night. Earlier in the week the Bulldogs won back to back games against Norwood 18-0 and 21-0. In the Oliver Springs game, Austin Brackett pitched five innings and struck out 8 batters while surrendering one hit, one walk and one hits batsman. On offense, Jadden Pankey(2), Cade Cook(2), Austin Brackett(2), Camden Fugate(2), Jared Fisher(2), Jeremy Easter(1), and Blake Rigsby(1) had hits. They also collected seven walks and one hit batsman. In action against Norwood Austin Brackett has a four hit and two hit game for six hits in two games. Jeremy Easter had four hits in the two games and several others had three hits. Full score books for Norwood games are below.